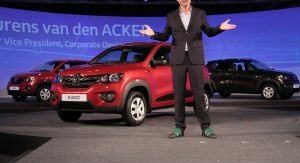 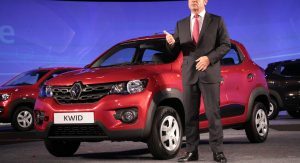 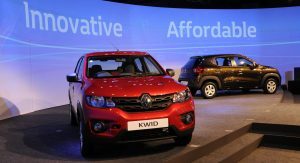 Ever since Renault unveiled the Kwid we knew it was going to be one of the cheapest new cars available worldwide, with an estimated starting price of $4,700 at the time of the reveal. 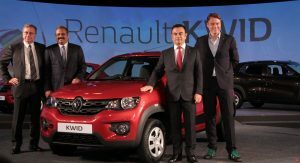 Well, Renault somehow managed to make it even cheaper, launching it in India with prices ranging from 256,968 rupees ($3,885) to 353,000 rupees ($5,340). 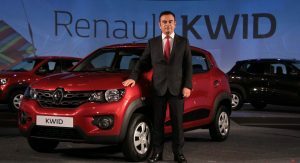 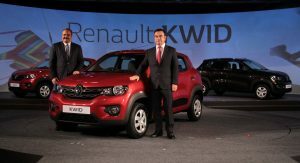 The secret lies in the fact that the Kwid is manufactured at the Renault-Nissan alliance plant in Chennai with a localization rate of 98 percent. 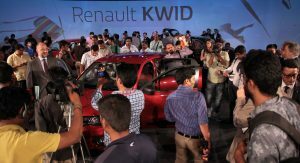 Based on Renault-Nissan’s CMF-A platform, the Kwid is a city car that measures 3,679mm (144.8in) in length, 1,579mm (62.1in) in width, 1,478mm (58.1in) in height and has a 2,422mm (95.3in) wheelbase. 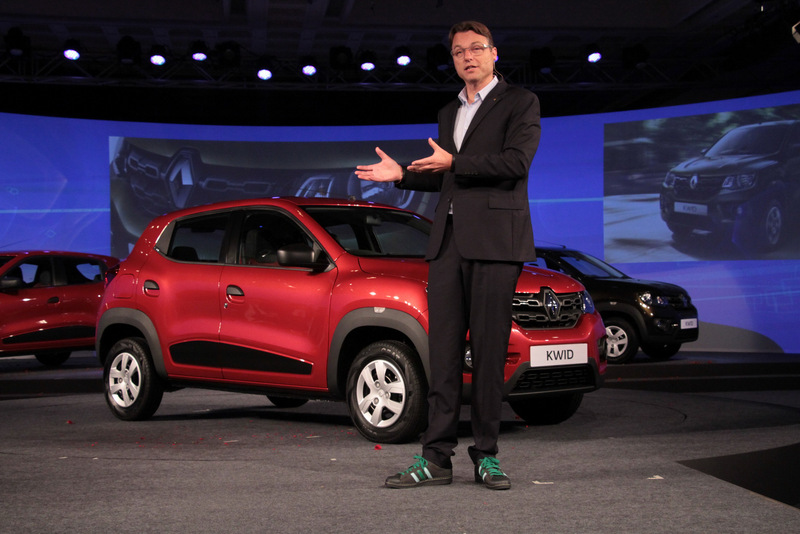 The Renault Kwid has a rather generous ground clearance at 180mm (7.08in), making it suitable for poor quality roads. 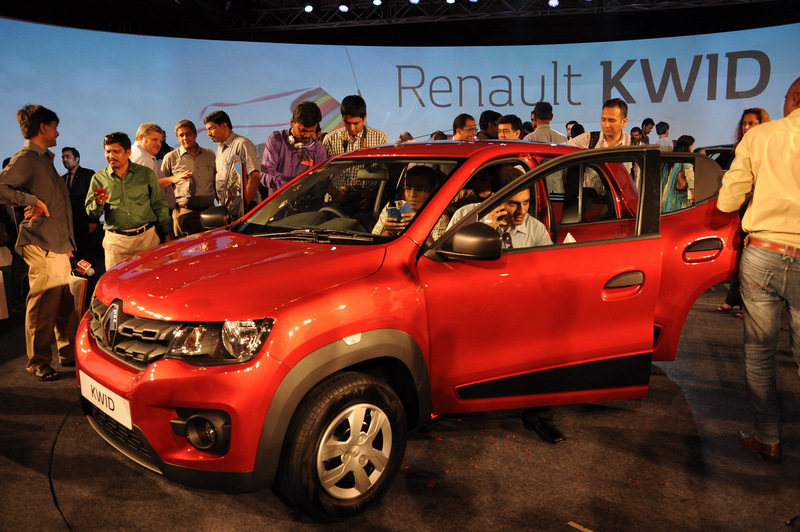 Fuel tank capacity is 28 liters (7.4 gallons). 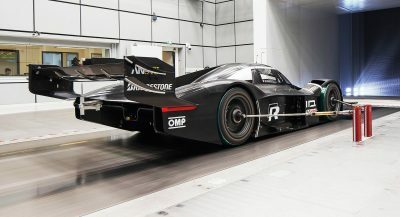 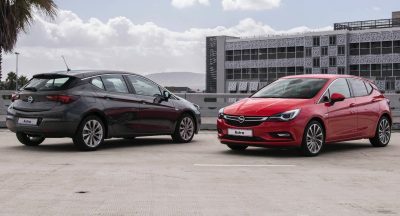 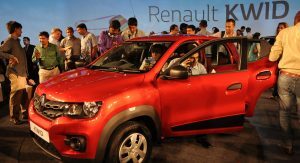 The model is powered by a 0.8-liter three-cylinder petrol engine rated at 54PS (53hp) at 5,678 rpm and 72Nm (53lb-ft) of torque at 4,386 rpm. 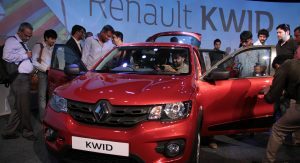 Mated to a five-speed manual gearbox, the engine has a combined fuel consumption of 25.17 km/L (4 l/100 km or 59.2 mpg US), according to India’s ARAI cycle. 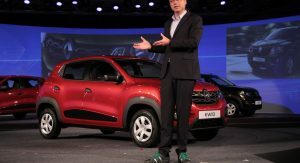 Later on during the Kwid’s lifecycle, Renault has promised a more powerful 1.0-liter unit and an automated manual transmission. 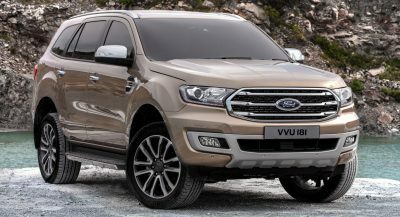 The range-topping model features power steering, air conditioning, front power windows, fog lights, keyless entry and central locking, a 7-inch touchscreen MediaNAV system with Bluetooth, USB, AUX-in, and an OPTIONAL driver airbag. 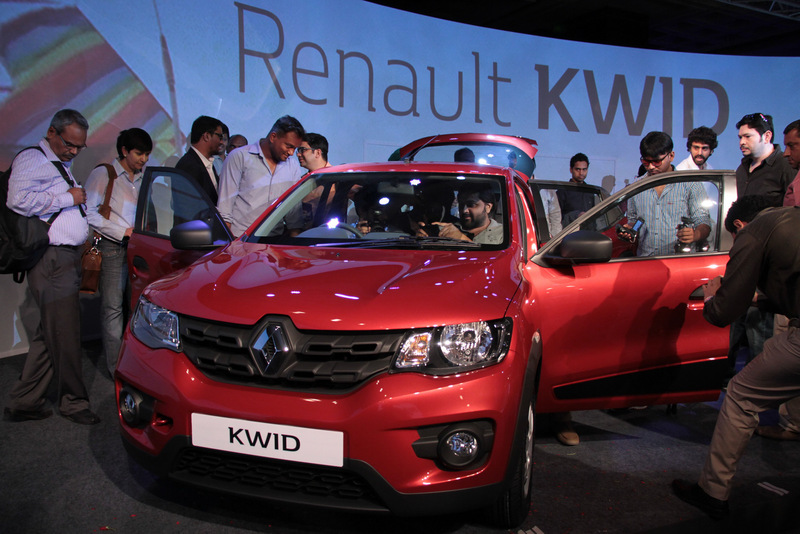 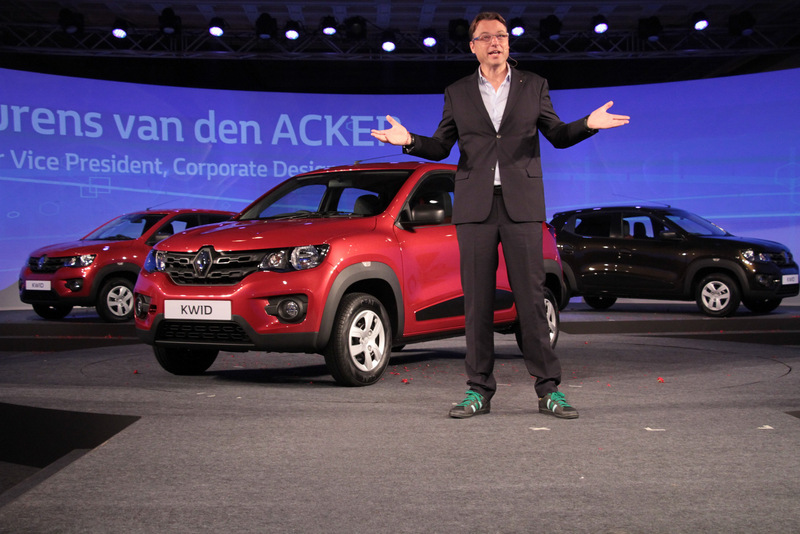 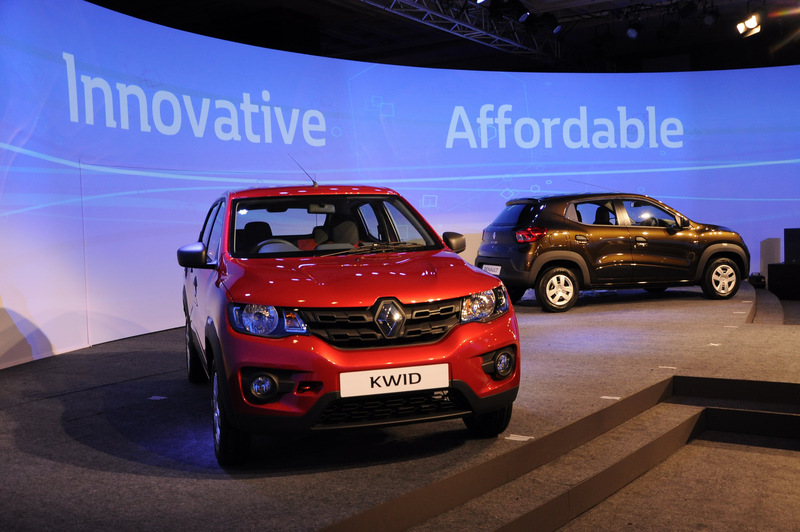 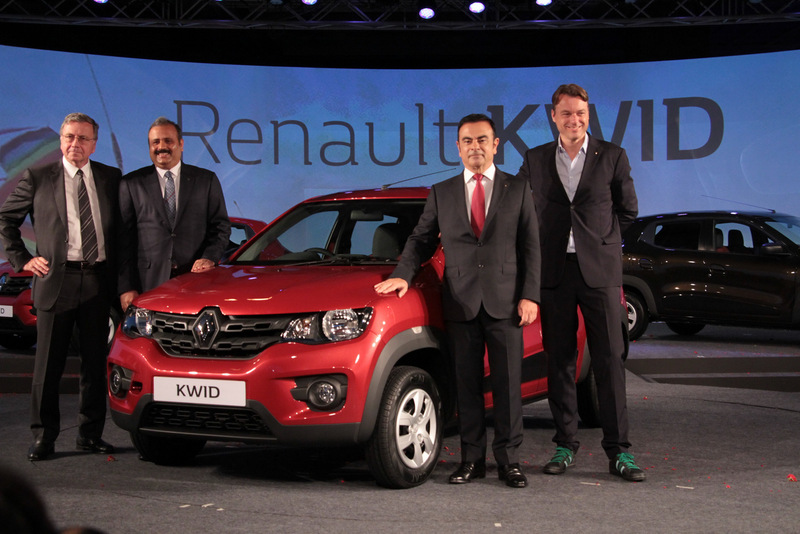 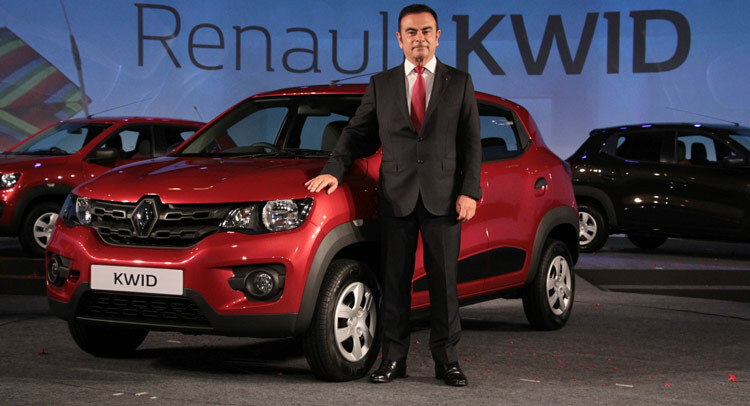 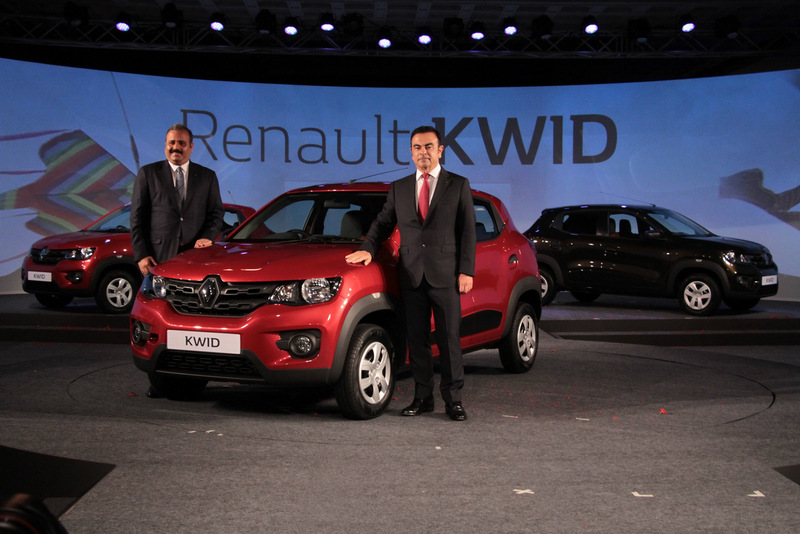 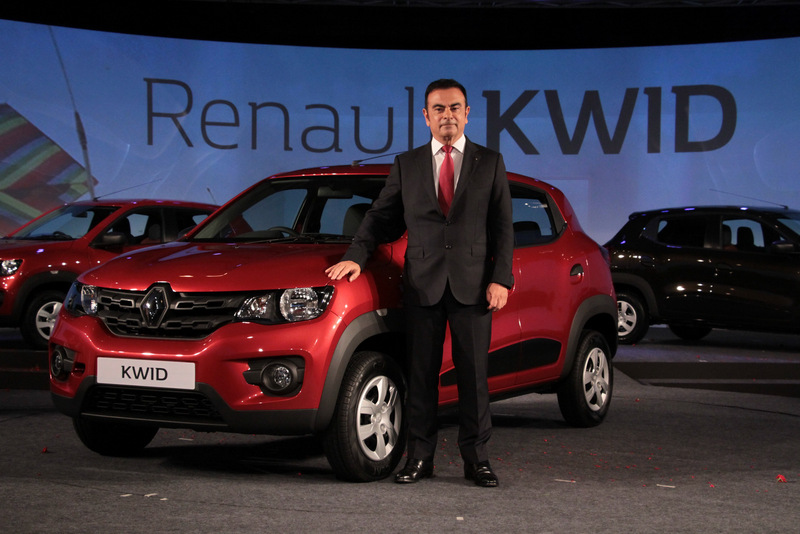 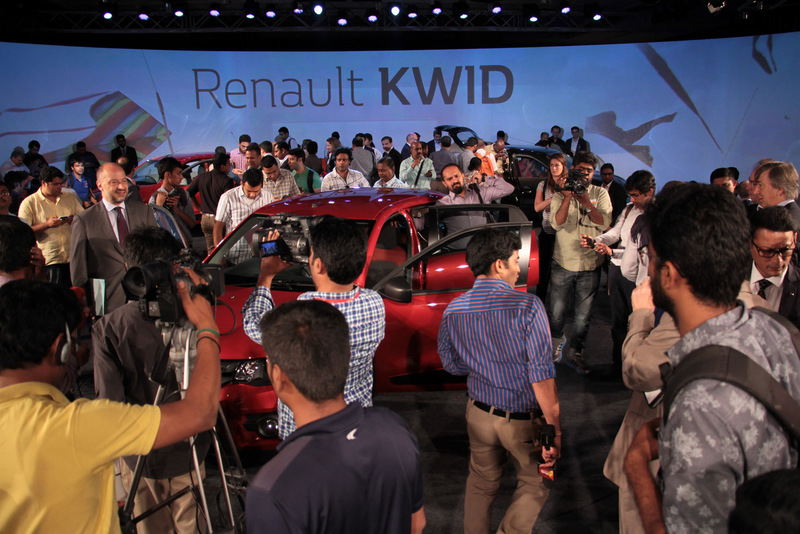 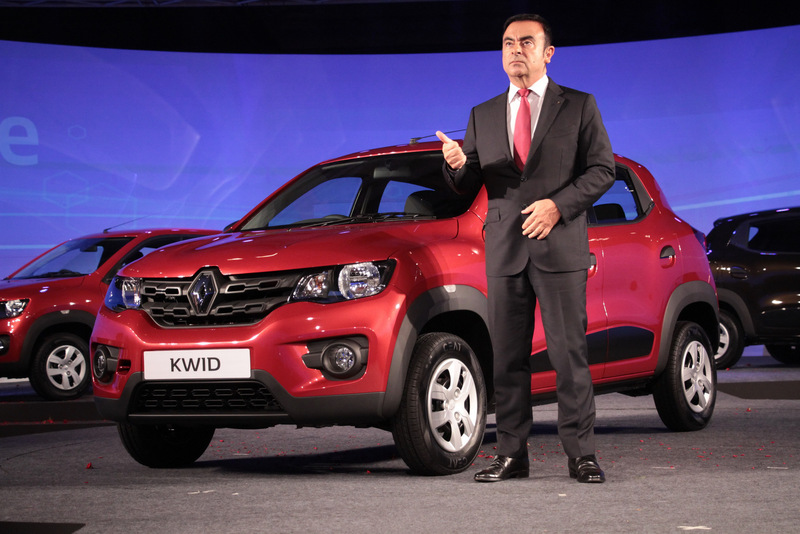 Renault started taking orders for the Kwid from late August. 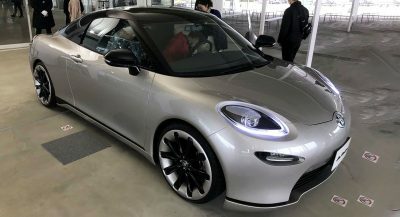 Previous PostPrevious How Much Faster Is The Tesla Model S P90D Than The P85D?